It bears repeating, given the nearly past three years of 'Russiagate' collusion hysteria which focused heavily and uncritically on the role of WikiLeaks in both Hillary's defeat and the rise of Trump, and centrally the "Russian connection" supposedly tying it all together: there seems yet more daily and weekly evidence demonstrating how absurd the claims were and are. 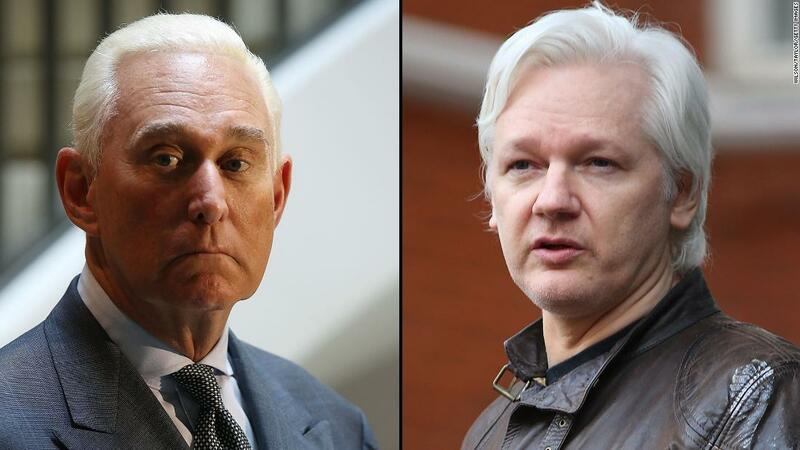 With Thursday's dramatic UK arrest of WikiLeaks founder and leader Julian Assange, revealed to be based largely on a US extradition request, which we've all now learned has been pursued for the past two years by the Trump Department of Justice, another conspiracy theory bites the dust. Journalist Aaron Maté points out "over the last 2 years, just as Maddow et al were feverishly speculating that Trump and Assange secretly conspired, Trump's DOJ was secretly trying to extradite Assange." Looking back in light of Thursday morning's events, Maté says, "Assange's arrest reminds us how moronic the Wikileaks aspect of the Trump-Russia conspiracy theory...". So much of it continues to unravel. Maté continues: "The conspiracy theory never slowed even after Roger Stone's indictment revealed that a) Trump camp had no advance knowledge of WL releases b) they tried to find out from Stone, who also had no advance knowledge. Maté adds that further "Stone had no such knowledge because he had no actual contact to WikiLeaks." 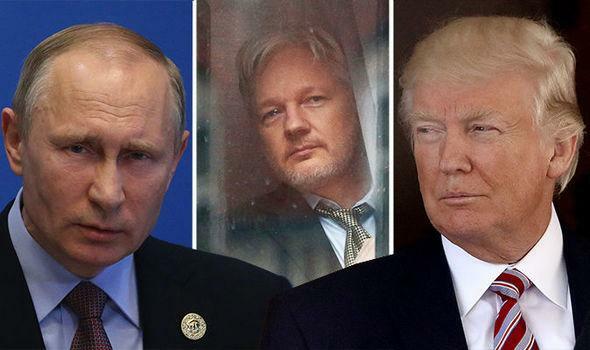 We noted earlier that if one believes Mike Pompeo's warnings that Wikileaks is "an arm of Russian intelligence" then the prosecution of Assange would be another example of Trump acting contrary to Putin's interests. As The Intercept's Glenn Greenwald also summarized, "The belief that Assange is a Russian agent has always been painfully stupid (and, I should note, completely without evidence). But if you're someone who decided to believe that, then you'd have to see this as another case of Trump taking actions directly harmful to the Kremlin." Or maybe we spoke too soon... some conspiracy theories just won't die — their advocates merely getting louder and more unhinged.